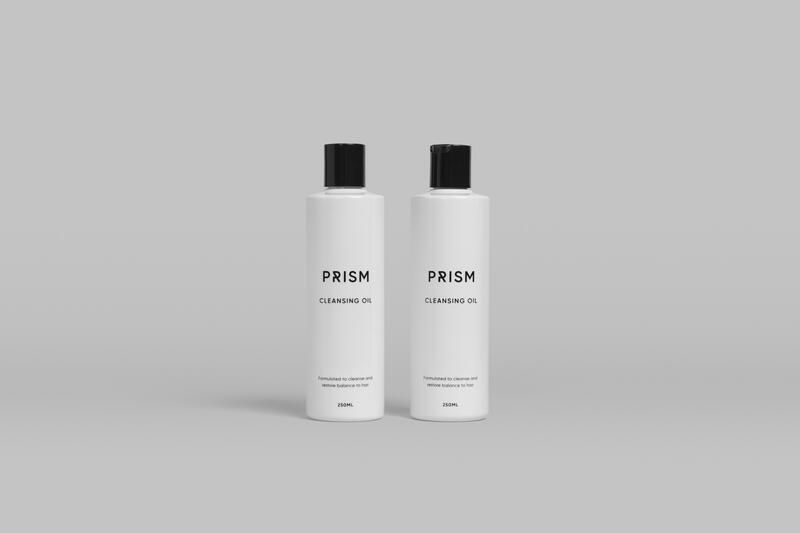 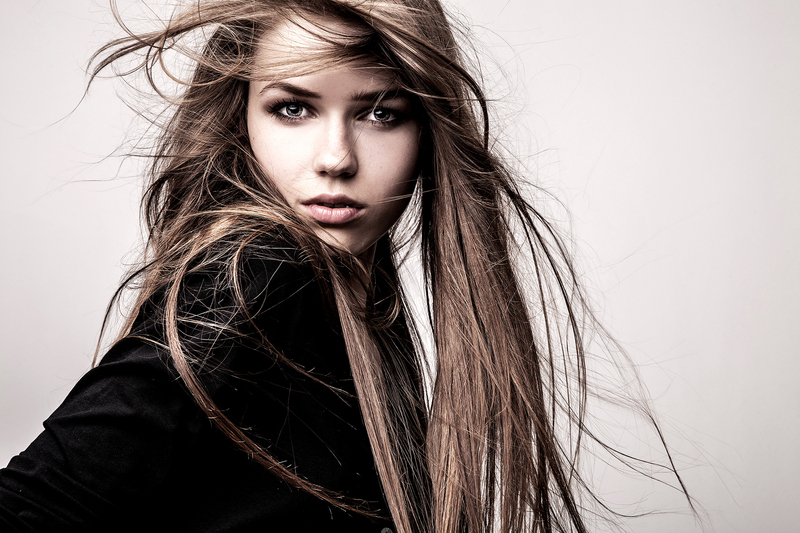 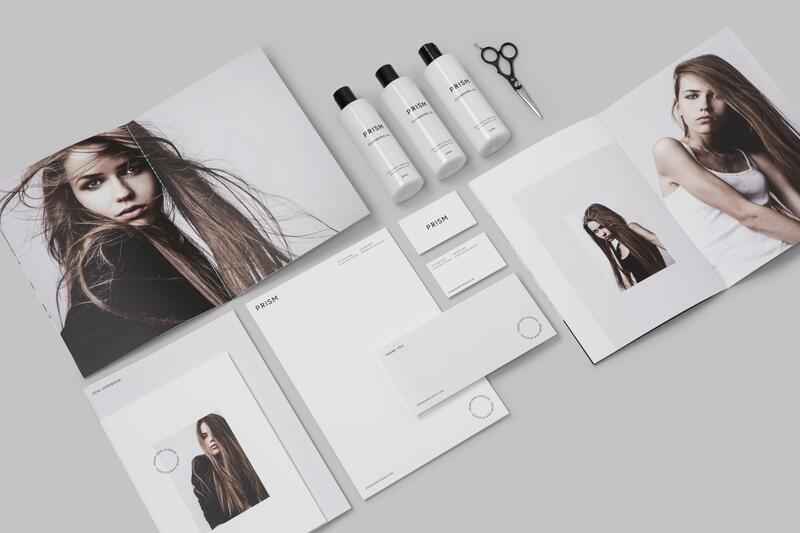 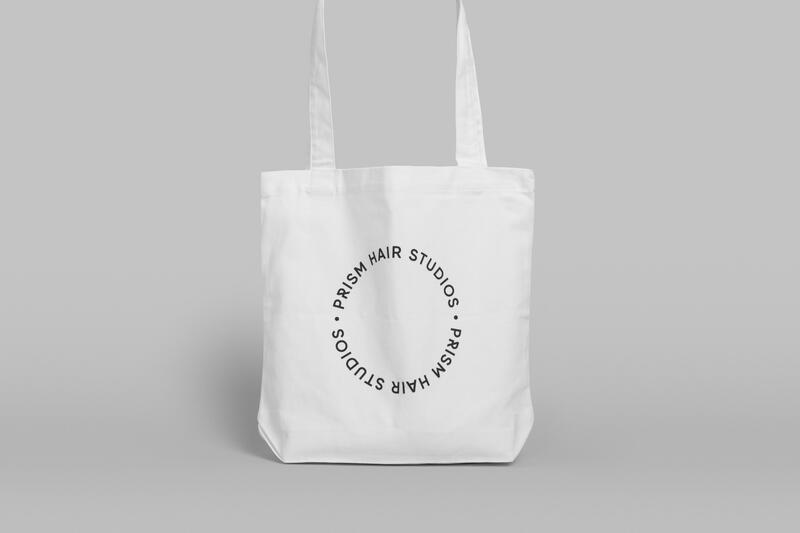 Prism Hair Studios is a hair dressing and beauty service joining the cultured Melbourne suburb of South Yarra. 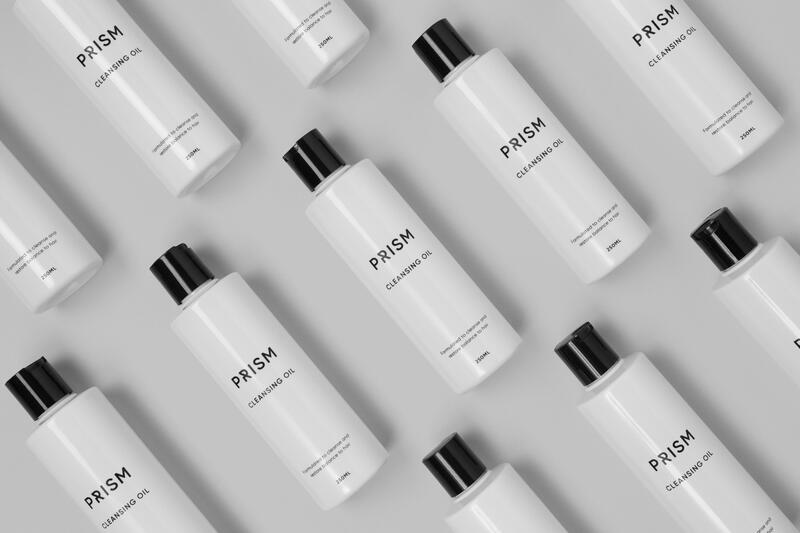 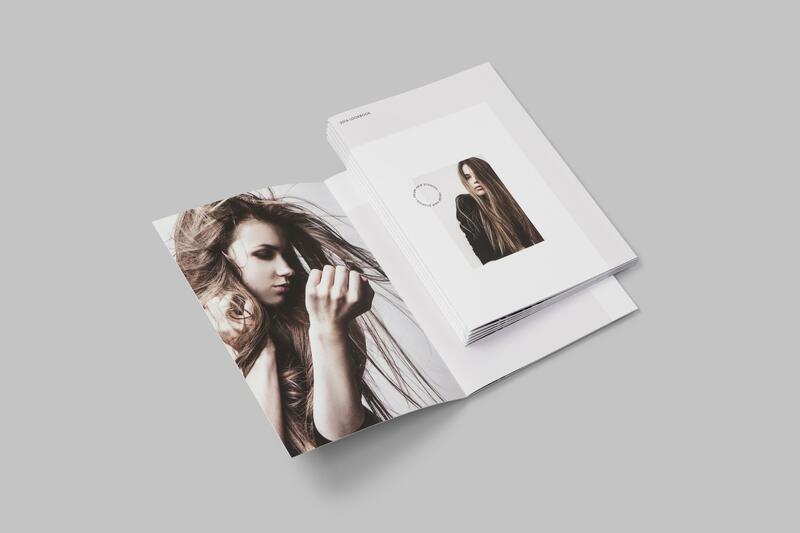 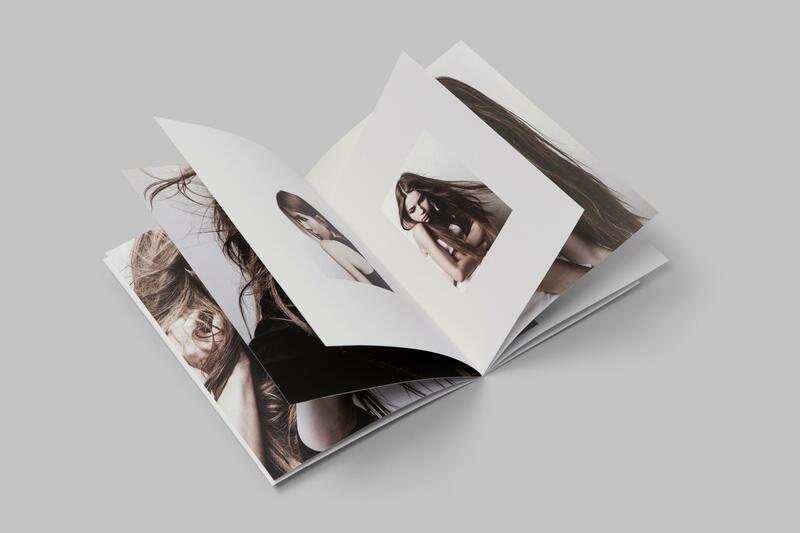 Cutting through with their modern salon environment, luxury treatments and hair-care and styling products, Prism Hair Studios excel in their ability to analyse facial anatomy to determine the best style requirements for their clients. 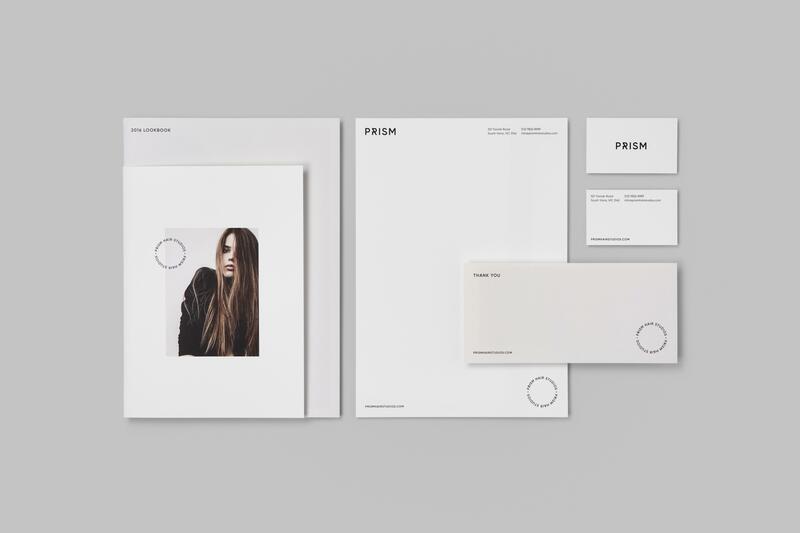 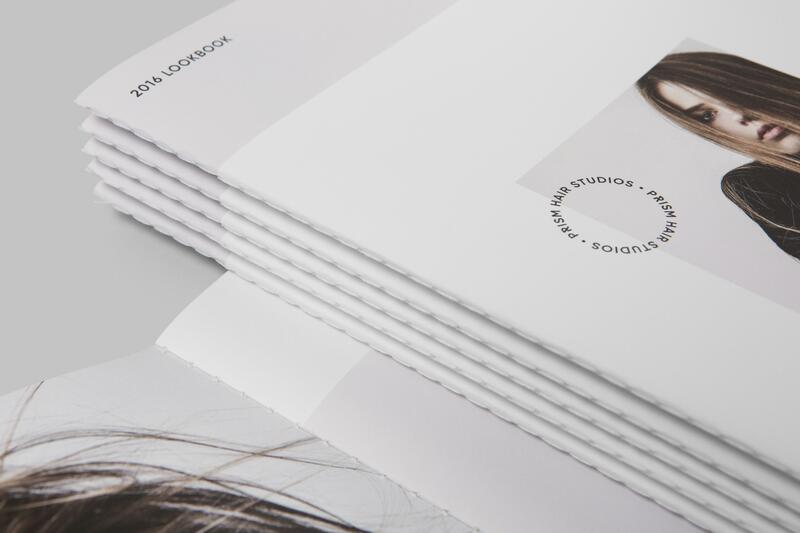 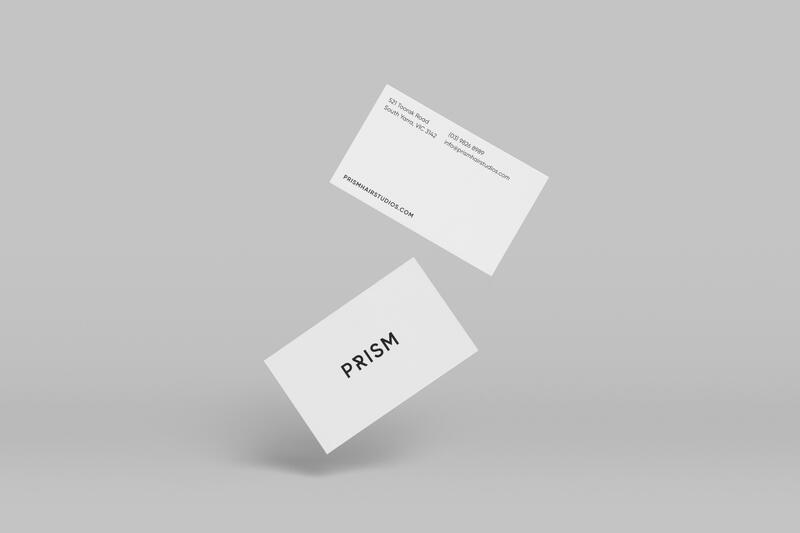 The name and logomark were developed in synchronicity to mirror this unique approach, alongside a simple identity system focussed on space, structure and shape.